Jack received an email from Burnbrae Primary School (Primary 7 class), back in Scotland. They had been following Jack on Twitter and had seen his appearance on the Pride of Britain Awards. They had ran an Apprentice topic in class which involved four groups to organise/market/undertake stalls for the school Christmas Coffee Morning. 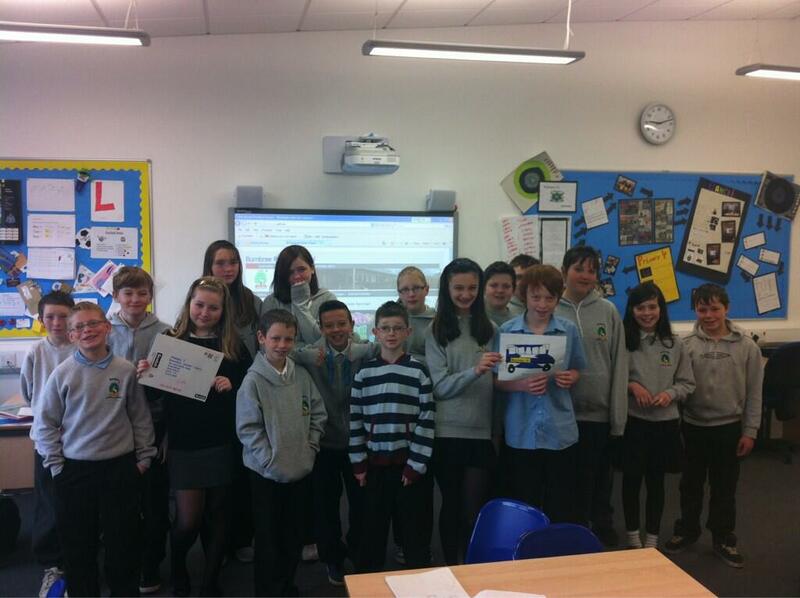 Each group was given a £10 start up investment and could use this as they saw fit to make profit. The profits are going to be used for the end of year treat. As part of this they discussed the topic of philanthropy and discussed how it would be nice to give some money to charity. Jack’s name came up in class. The groups agreed on a 10% donation from their profits (in exchange for a drawing of course). At the end, they had raised £133.70, so the class have decided to donate £13.37 to Jack Draws Anything. Everyone here at Jack Draws Anything thinks what you have done is awesome, so kind to donate some of your profits to charity. THANK YOU! 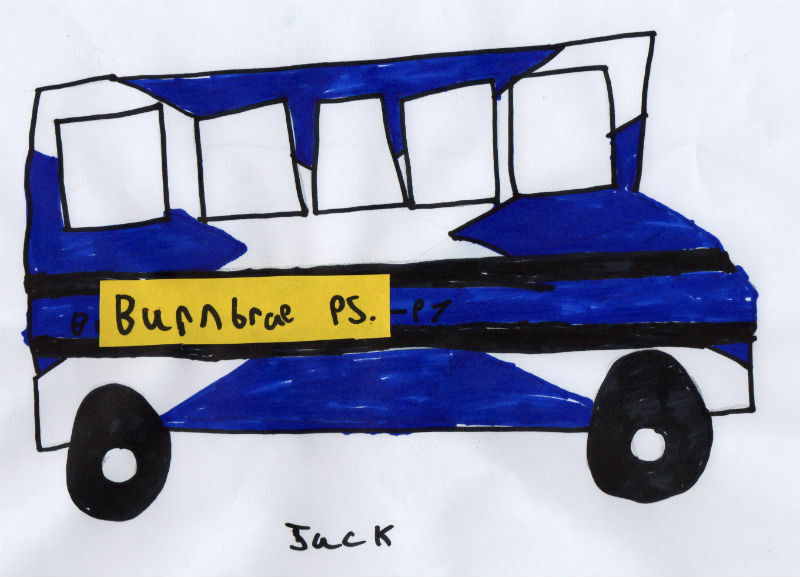 Jack really liked drawing your Scotland bus as it reminded him of home and he is very happy at your fundraising support. Jack posted his picture to the Primary 7 class in Scotland. Here they are, delighted with their 100% authentic Jack drawing! Miss. Elenea Grunden liked this post.